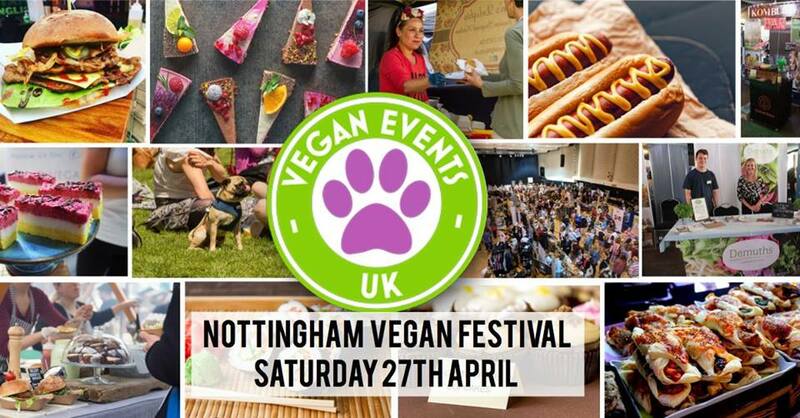 Following the phenomenal success of our Vegan Fair last year where we had over 50 exhibitors and welcomed over 1800 visitors, we are truly delighted to bring the second Vegan Fair to Salisbury. 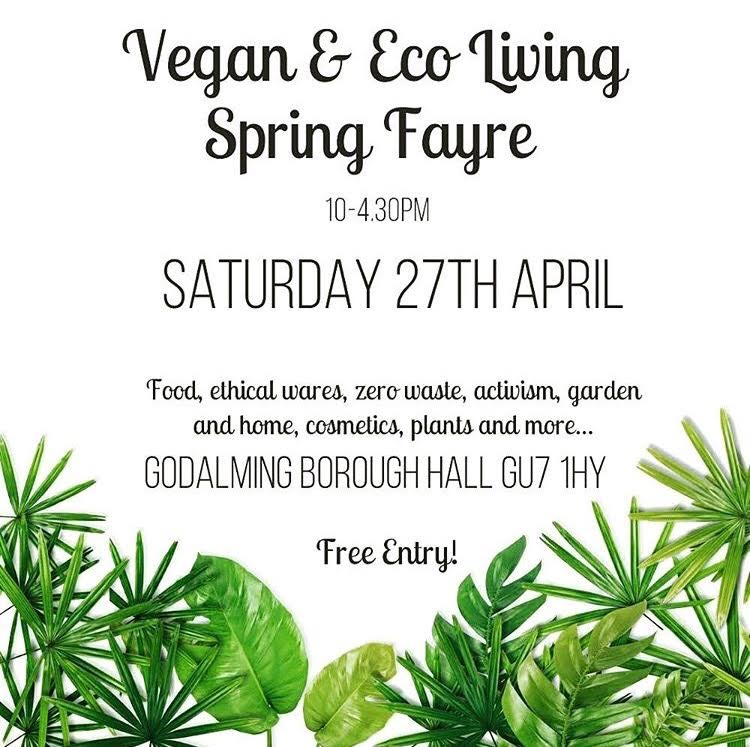 Once again we are holding the Fair in the beautiful Guildhall right in the heart of Salisbury with exhibitors selling all kinds vegan foods, beauty products, clothing, household products and much much more. and non-humans alike and to embrace an animal equality lifestyle.